Along with the five hundred dollar monetary prize you will also meet with executives to further discuss you product. Sony Music Entertainment, one of the largest music labels in the world is looking for fresh ideas to change the way our music is consumed and experienced by fans. 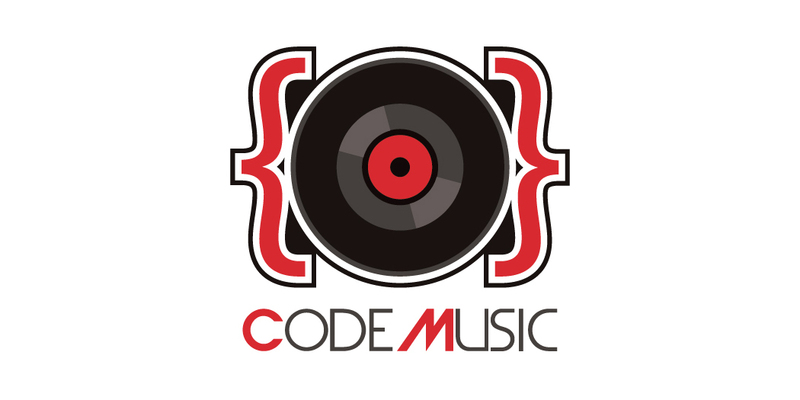 Rock & Code brings together startups, developers and music professionals to collaborate over the course of a weekend. Participants will conceptualize, create and present their projects to a panel of music industry executives. Anything goes as long as its music related. Music professionals will be at the disposal of developers and startups over the course of the weekend, with the goal to help fine tune pitches and/or answer any music industry related questions/concerns. At this event Sony Music's senior executives will listen to your pitches, review submissions, and give insight into how the music industry works. You will also get some awesome music swag to take home! After the pitches conclude, a Sony Music recording artist will make an appearance and perform live! Late night snacks will be provided to participants who choose to work into the night. 9:00am – Breakfast & coffee will be served. Please visit Eventbrite.com to register.